Carolina Forest is host to a beautiful new community being developed by Flagship Construction Company. 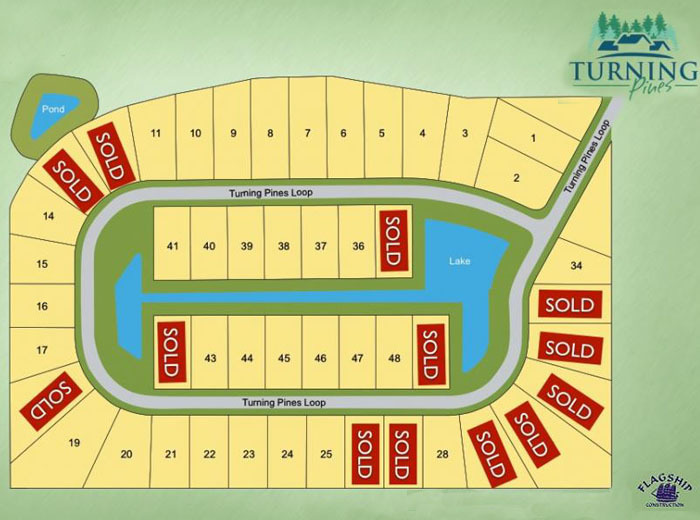 Turning Pines is located adjacent to Plantation Lakes, just off Carolina Forest Blvd and the rec center. It will be convenient to Hwy 501, Conway, and Myrtle Beach, as well as all the businesses and retail opportunities in Carolina Forest. 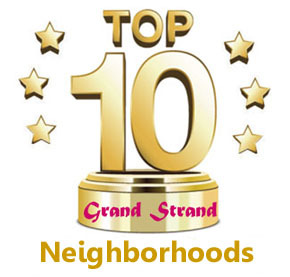 At this time there are nine different floorplans, with both one and two-story, 3 and 4 bedroom homes. Many of the homes will have a view of the large lake in the center of the community, and there's also a small pond at one end. The homes range from 1400 to 2300 square feet, and are priced from the low $200,000's to just under $300,000. These quality homes feature vinyl siding with brick veneer accents, large lots, sodded yards and sidewalked streets. Inside, the homes offer tile, hardwood, and/or carpeting, walk-in closets, trey ceilings, granite countertops, and more. Some homes have patios, screened porches, or other options. As you will be buying during construction, many choices will be up to you, the buyer! Children will attend Ocean Bay Elementary School, Ocean Bay Middle School, and Carolina Forest High School - some of the finest schools in the state. 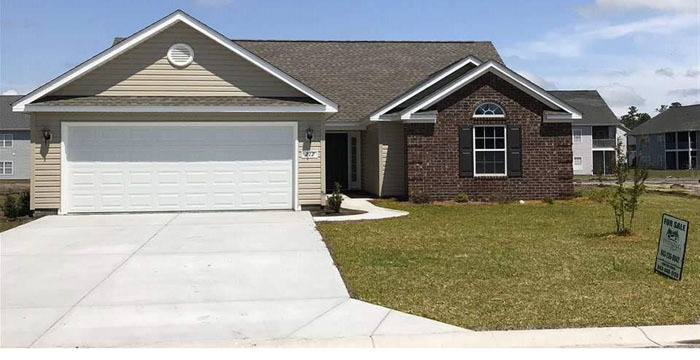 If you are looking for an affordable brand new home in one of the most desired areas of Myrtle Beach, the homes in Turning Pines at Carolina Forest is a good place to begin your search. Call us today for more information. Listing courtesy of Realtyworks Inc , Juliana Bokinac.